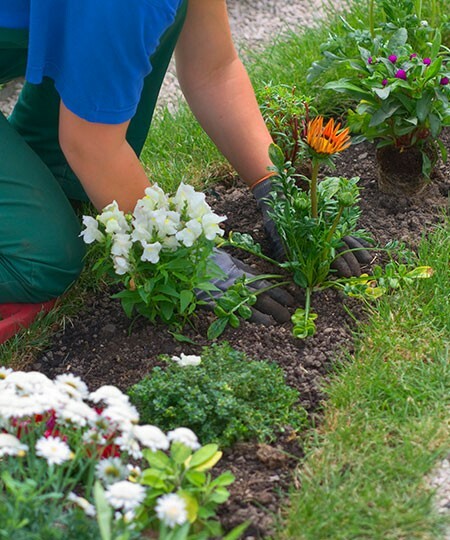 Make the most of your plants and shrubs and create attractive and practical beds by getting the local Sheffield gardening experts, M&M Gardening Services, involved. We'll help create an eye catching riot of colour. There's more to creating beds and planting than at first appears. Plants need the best place to flourish and thought has to be given to combinations of plants and colours when the time comes for blooming and you want to enjoy the aesthetics of your garden. We're experienced gardeners and have been helping local residents for over a decade to make the most of their plants and beds all year round. 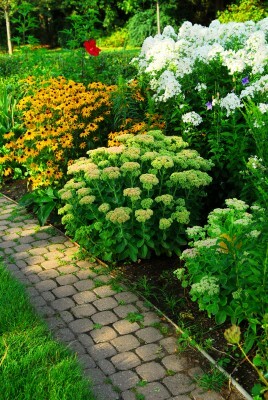 Attractive plant arrangements don't happen by accident, and where to create beds in your garden and what plants to fill them with takes experience and know-how to get right. We've created hundreds of flower and plant beds for customers throughout the Sheffield area, so we know what works well and how best to help specific plants flourish depending on whereabouts they're planted. We'd be pleased to help you if you either wish to make the most of existing beds and plants or are interested in creating new ones. We'll gladly advise based on your ideas, and provide a full and fair quote for the work so you can make an informed decision. Call now to see how we can help on 0114 304 9252.